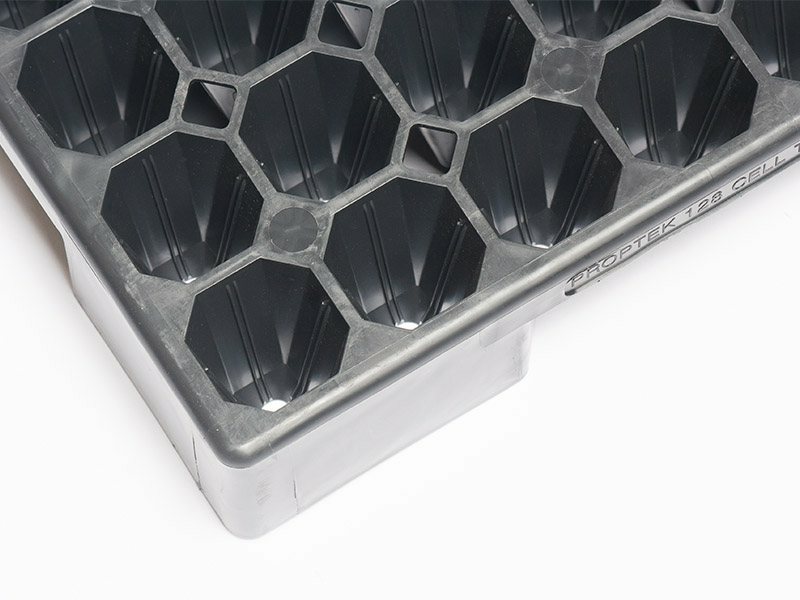 Hemp propagation is in full swing in the USA and our 128 cell tray is fast proving to be an excellent and popular choice. With sales now in several States, hemp growers are taking advantage of the easy to use, tough injection-moulded plastic design that produces very high quality, easy to pull plants. As our trays last for many, many years they can be financed or leased if you require a large amount for your nursery which can help to improve cash flow. For more information and all the benefits, see our 128 cell tray product page. We have a wide range of products suitable for hemp and cannabis propagation and cultivation for both indoor and outdoor plants. Visit our hemp category page to find out more.